It’s that time of year when wild flowers are in bloom and birds are everywhere. 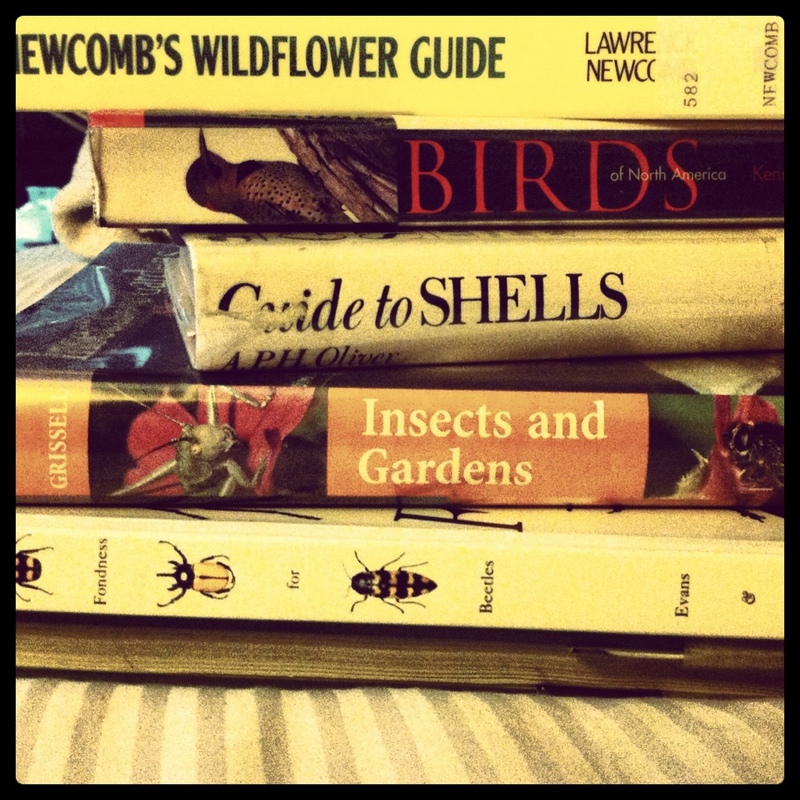 I got a bunch of books on identifying native animals, bugs and flora in the northwest. I feel pretty knowledgable on the subjects already but there’s always room for improvement. You can never be too smart! And there are SO many birds here, it’s really interesting to read about their migrations and habitats. Yep, I’m a nature nerd. Side note – realized that blocking somebody on instagram will unfollow them from me. Lol, duh.